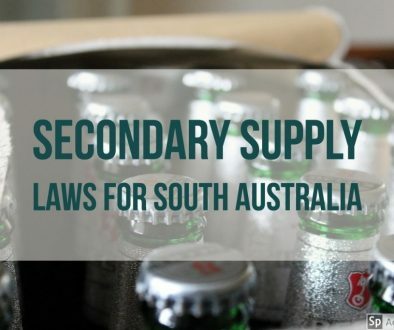 Ever wonder what’s really going on in Australia when it comes to alcohol & other drugs? Well, look no further! 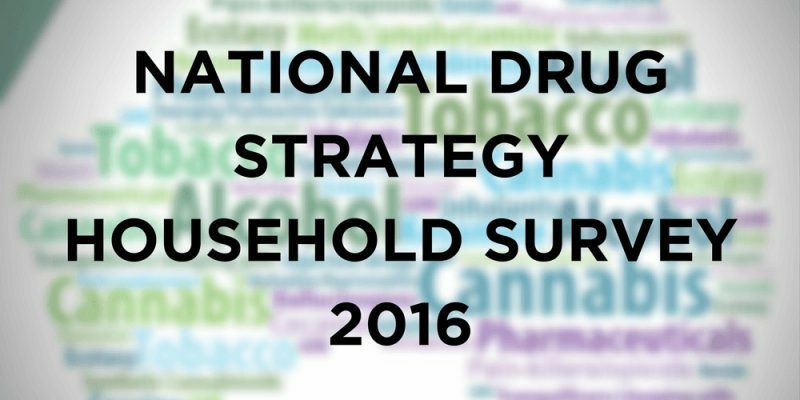 At the end of September, the Australian Institute of Health and Welfare (AIHW) released a report of the detailed findings from the National Drug Strategy Household Survey 2016. The survey included 23,772 Australians (over the age of 12) from households all across Australia. It collected information about their use and opinions of alcohol & other drugs. 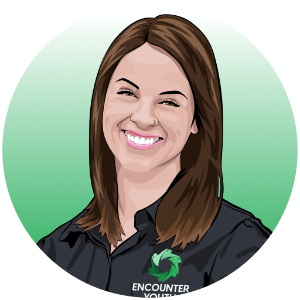 At Encounter Youth, we’re interested in what’s going on with young people and alcohol & other drugs and when we read the report, we were very encouraged and excited. Not only are more and more young people choosing not to drink but their use of other drugs is also on the decline! According to the National Drug Strategy Household Survey 2016, young people in 2016 are drinking less frequently than in 2013 and more young people than ever before are choosing to abstain from drinking alcohol. The proportion that abstained from alcohol rose significantly from 72% in 2013 to 82% in 2016. 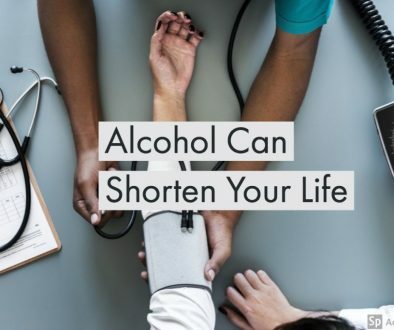 And those that are choosing to drink, are waiting longer to do so. The average age of a person’s first drink increased from 14.7 in 2001 to 16.1 in 2016. We know that alcohol can affect a young person’s brain development1, increase the likelihood of alcohol dependence or even cause brain damage2. So, if a young person chooses not to drink or delays their first drink, they’re making a great choice which helps to protect themselves and their health. From this survey, we’re shown that young people are making great choices and more and more every year are choosing to do so. For those that do choose to drink, the number of those drinking at risky levels (4 or more standard drinks) has also seen a decline in the past 12 years. In 2004, the number of 15-17 year olds that were drinking at risky levels was 1 in 3. 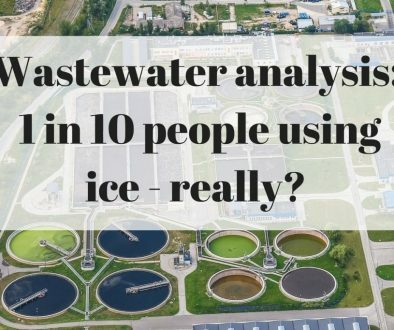 In 2016, it dropped down to 1 in 10. With all this information from the National Drug Strategy Household Survey 2016, we want to encourage parents to have meaningful conversations with their children about alcohol. Taking an active role in a young person’s life can be a huge protective factor when it comes to underage drinking. For more information about this, take a look at a recent blog we wrote about how to prevent underage drinking, which looks at things that parents and adults can do to help young people and prevent underage drinking. When we talk about other drugs, we’re talking about tobacco, pharmaceuticals and illicit drugs. Tobacco in particular continues to have long-term decline, and fewer young people are choosing to take up smoking. Since 2001, the number of 14-19 year olds who had never smoked has greatly increased from 75% to 94% and daily smokers decreased from 14.0% in 2001 to just 3% in 2016. The health risks of smoking tobaccohave been proven time and time again, and it would seem that young people are listening to the messages about tobacco use. Tobacco affecting one’s health was one of the main reasons people tried to quit smoking in 2016 and of those that didn’t intend to quit, about 42% of them said that ill health would motivate them. Another really encouraging decline was seen in the number of dependent children who were exposed to second-hand smoke in the home. Any kind of exposure to tobacco smoke poses serious health risksand can prove harmful. The number of dependent children being exposed to tobacco smoke inside the home fell from 31% in 1995 to 2.8% in 2016. Use of illicit drugs has declined considerably from 2001 to 2016 among young people ages 14-19. Use of cannabis halved, the use of ecstasy and cocaine decline by one-third and use of meth/amphetamines dropped from 6.2% to 0.8%. Illicit drugs, especially meth/amphetamines recently, get a lot of attention in the media. Although they are very harmful, the level to which they are being used by young people is sometimes blown out of proportion. In reality, the vast majority of young people aren’t choosing to use illicit drugs, and that’s supported in the National Drug Strategy Household Survey 2016. Overall, we see from the National Drug Strategy Household Survey 2016 that use of alcohol and other drugs from young people has declined significantly over the past 15 years. Why has this been happening?There are many possible reasons such as: cost of alcohol and other drugs, health concerns, successful education about alcohol and other drugs, shifts in culture, change in lifestyle or attitude towards alcohol. The list could go on and on, but the point is: young people’s choices about alcohol and other drugs are becoming increasingly positive. As part of our Encounter Youth Education™ program, we will continue to use the information from sources like the National Drug Strategy Household Surveyto encourage students that the majority of young people make great decisions around alcohol and other drugs. I work for not for profit neighbourhood centre in SW QLD. and am writing a report on drug use and prevention strategies under the ADF’s , LDAT project. Is there a possibility I could get access to the 2016 survey results. I am only interested in rural and regional data. Hi Nicola, thank you for your comment. You can access the data from the survey through the AIHW website here https://www.aihw.gov.au/reports/illicit-use-of-drugs/ndshs-2016-detailed/contents/table-of-contents. Good luck for your work with your local drug action team and I hope this information is helpful in your projects!